Micah Jeppsen is a patent attorney with five years of experience. He has worked with numerous large corporations, including HP and Microsoft. 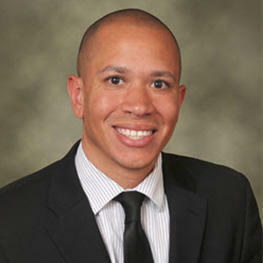 Micah is licensed to practice law in Utah and he is also a member of the Utah Patent Bar Association. He holds a Juris Doctor degree in law, which he obtained after graduating from the University of Texas School of Law. Micah is currently a patent attorney for the International Intellectual Property Law Group. 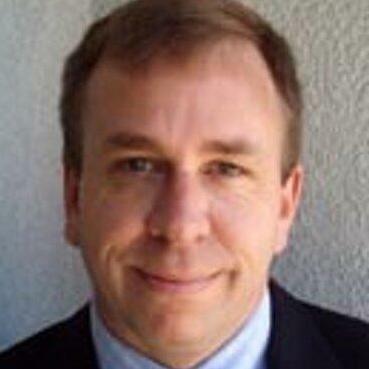 Sean R. Wilsusen has been a licensed business attorney in New York for the past five years. 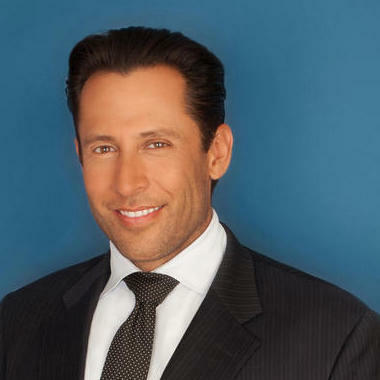 He has a Juris Doctor degree in law, which he received after graduating from the Hofstra University School of Law. Sean is also a member of the New York Patent Bar. He has represented numerous corporate clients, including some Fortune 500 companies like IBM and Samsung. Sean has been a patent attorney at F. Chau & Associates since April 2017. "I am an attorney and I have had the pleasure of referring many clients and friends to attorney Sean Wilsusen for various Patent and Intel..."
What Is an Incorporation By Reference Patent? Why use UpCounsel to hire a Golden Patent Attorney? Our experienced Golden patent attorneys & lawyers represent individuals and businesses throughout the world with domestic and foreign patent preparation and prosecution matters. They have extensive experience handling applications from nearly every sector of technology, including biotechnology, computer hardware and software, communication networks, internet systems and methods, automotive, medical equipment, construction technology, consumer electronics, and clean technology research and development. Our Golden patent attorneys & lawyers can help you file a provisional patent, which lasts for 1-year and allows you to immediately begin using/manufacturing your invention with the confidence that your idea is protected. These types of patents are great if you think your idea will change a lot over the next year before you file a (non-provisional) patent. These patents are easier to obtain and are less expensive but you should have a patent lawyer review your provisional patent application to insure that you are meeting your objectives when you file your patent. Improve Your Legal ROI with Affordable Patent Attorneys that service Golden, CO.
Want to Connect with Top Golden Patent Attorneys & Lawyers?